Using the latest in technology to help you run your business more efficiently. A modern system with tons of features for your business voice communication. IP security cameras are being used more often than CCTV due to image quality. 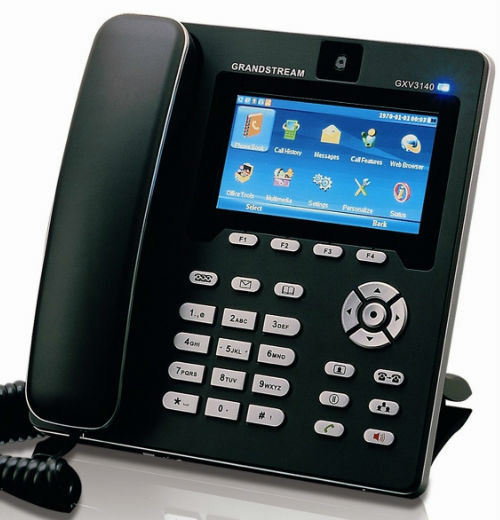 We provide a wide range of communication services from business phone systems, voice mail, VoIP, and PBX. 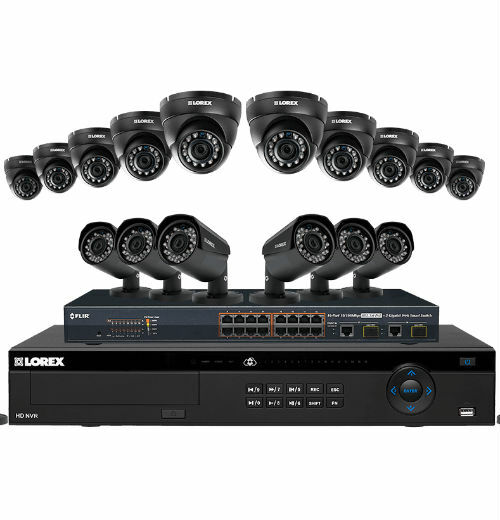 The latest in IP security surveillance is our specialty. IP cameras provide higher quality images than other types of technologies. Proper cabling is the key to clear voice communications along with reliable data transmission. Let us make the difference. Data communications is an important part of your business. It must be handled by reliable and knowledgeable personal.